Temporomandibular joint disorder (TMD) is a common condition where the temporomandibular joint becomes strained or injured. This limits the natural functions of the jaw and may result in pain when opening the mouth or chewing. Most people incorrectly know this condition as TMJ, but TMJ represents the name of the joint rather than the condition. 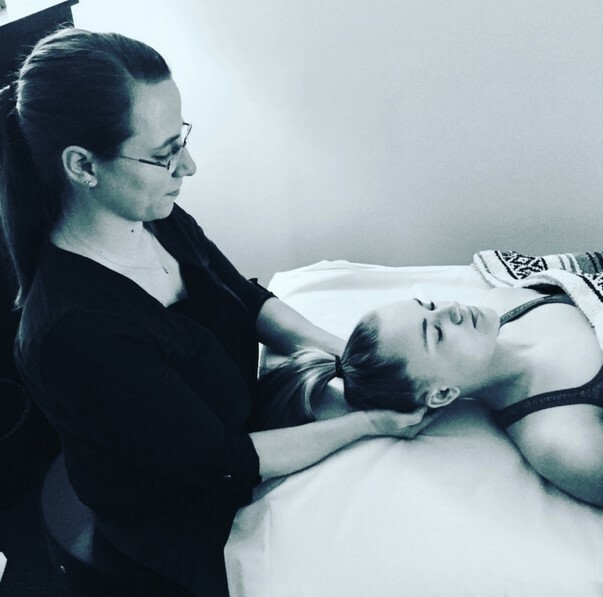 In treating the condition of TMD, physical therapy and myofascial release are safe and effective ways of relieving pain and restoring proper movement. Physical therapy is considered the best adjunct treatment for TMD. The temporomandibular joint, better known as TMJ, is a hinge that connects your jaw to the temporal bones of your skull, which are in front of each ear. The joint allows you move your jaw up and down, and side-to-side, so you can talk, chew, and yawn. Similar to all of our joints, TMJ can become strained or injured. This can occur due to an injury to the jaw, head, or neck as well as emotional stresses, postural stresses, clenching of the teeth, or arthritis. Other causes of injury or strain include poor posture that results from abnormal spinal curves and/or hip and neck position. These can result in muscle imbalances in the jaw, head, and neck which in turn alter the position and proper mechanics of the jaw. These conditions as well as abnormal positioning of the jaw causes the symptoms of TMD, which can affect children, adolescents, and adults. There is a range of treatment options to lessen and alleviate the symptoms of TMD. While patients often seek treatment through medications, bite guards, braces, and even surgery, physical therapy is considered the best adjunct treatment for TMD disorders. Roper Physical Therapy seeks to evaluate and treat TMD using a whole-body wellness approach. Physical therapists conduct a postural assessment checking for muscle and spinal imbalances as well as other injuries. Through this evaluation our physical therapists discover the underlying problem causing the TMD symptoms. 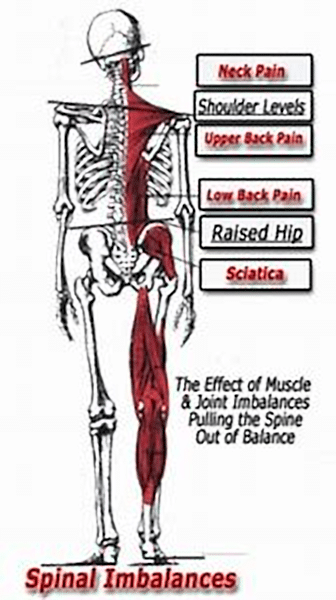 Then they can create an individualized treatment plan combining manual therapy, myofascial release, exercise, and stress intervention techniques to correct the problem and alleviate the symptoms. When the muscles of the mouth and face are relaxed and balanced, the two temporomandibular joints are able to open and close comfortably and smoothly. This allows you to chew, talk, and yawn without pain or discomfort. Which is what we all want! ← Follow Roper Physical Therapy on Pinterest!